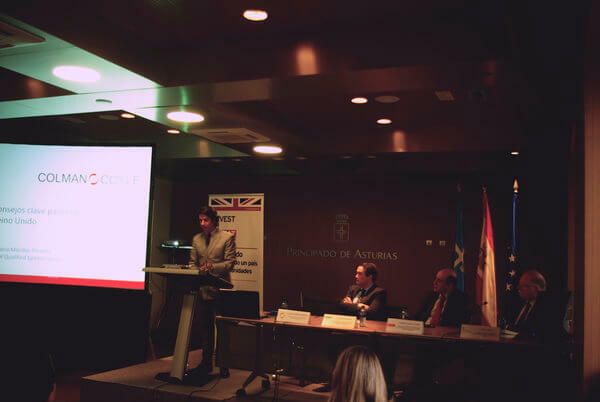 The British Embassy in Spain through the Department of International Trade did a tour of various cities in the north of Spain from 28th February to 15th March 2017. 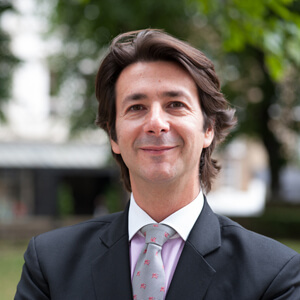 Their purpose was to promote Great Britain as a destination for enterprises, education and tourism. 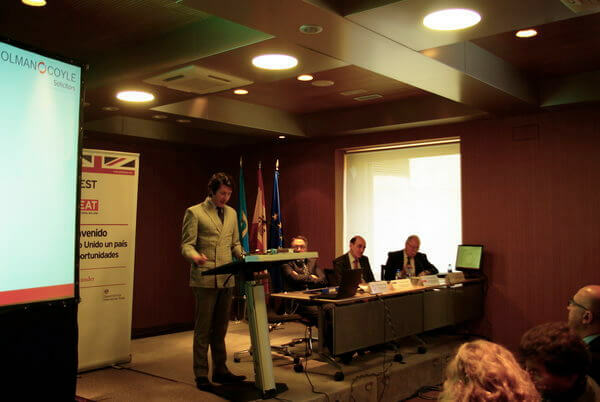 Ignacio Morillas was invited by the Department of International Trade to act as speaker in connection with the English legal system as well as being part of a round table discussion in connection with Brexit issues. 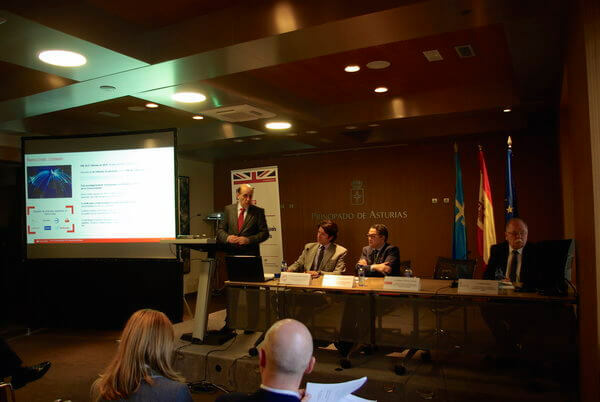 The meeting was greatly attended and was introduced by the Spanish Employment, Industry and Tourism Counsellor, Francisco Blanco, as well as the Minister and Counsellor of British Embassy in Madrid, Timothy Hemmings, and the Senior Assessor in Investment and Commerce and Consul Derek Doyle.